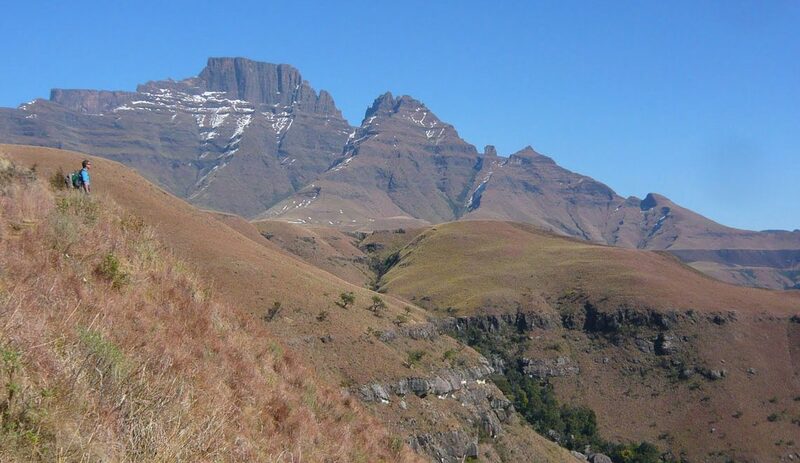 Taking its name from the peak between Champagne Castle and Cathkin Mountain, this reserve is situated in the heart of the Drakensberg. Monks Cowl has a diverse topography, giving form to magical forests, deep valleys, sweeping grasslands, towering cliffs, cascading waterfalls and breathtaking vistas from the mountains. Nearest centre: Estcourt is 70km away (about 45 minutes). All hikers must fill in the Mountain Rescue Register on arrival. Make sure you’re well equipped as the weather can change with little warning. Visit Monks Cowl Nature Reserve’s home page.